A collapsible grip & stand for use with phones and tablets. 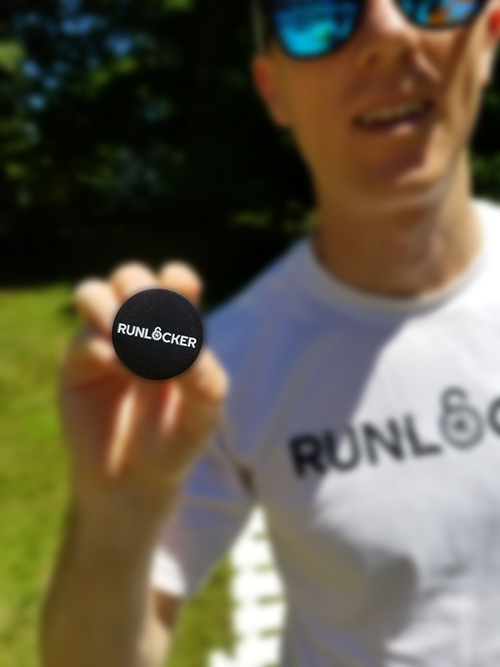 RunLocker PopSockets gives you a better grip on your phone, so you can take better photos. It also functions as a stand allowing for hands-free use when watching a video. 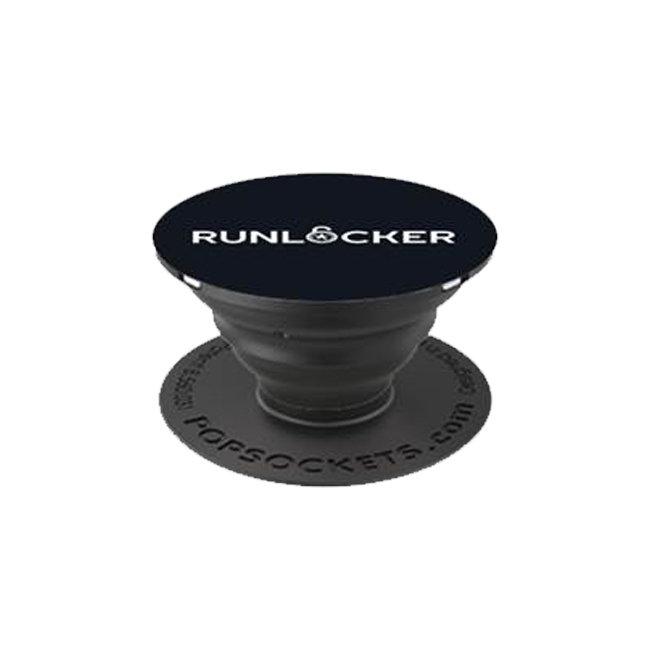 Made from advanced reusable adhesive, its repositionable, and it sticks to most devices and cases.